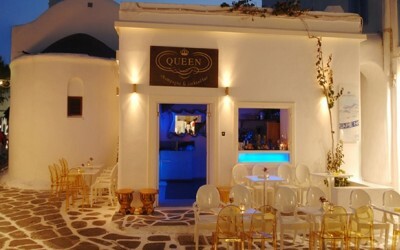 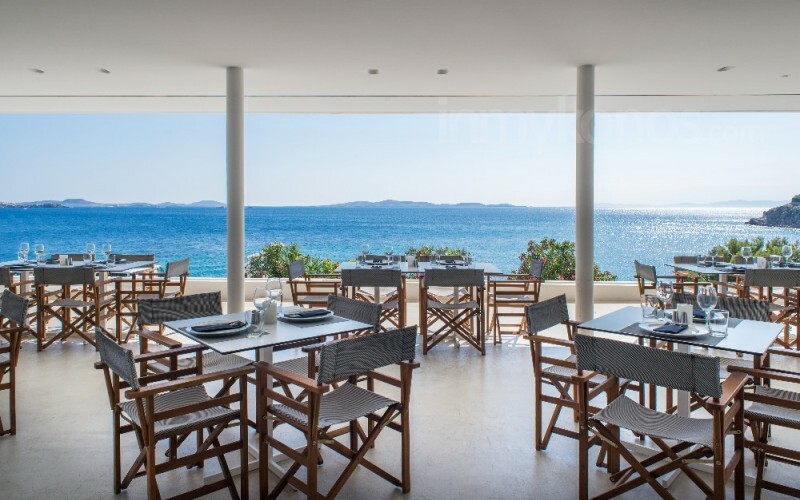 A beautiful, cosy and glamorous cocktail bar in the heart of Mykonos town, positioned on one of the nicest people watching streams of the island. 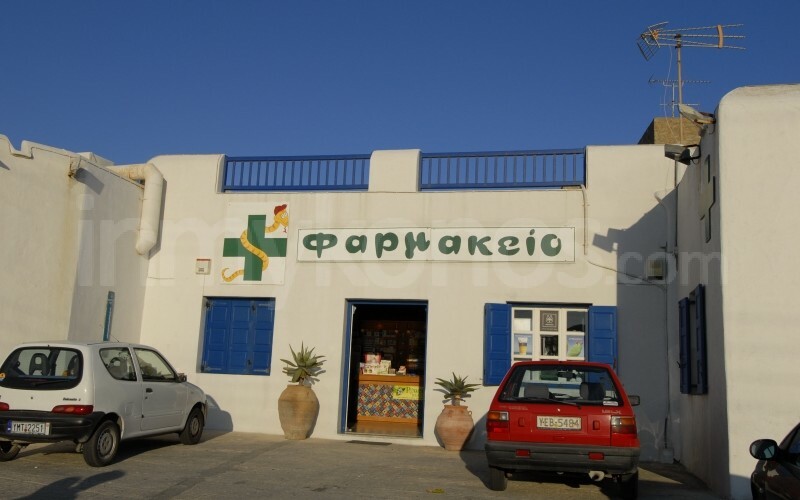 Boho-chic designs, accessories and designer labels available. 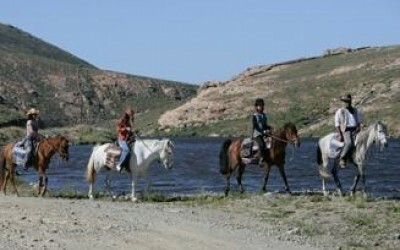 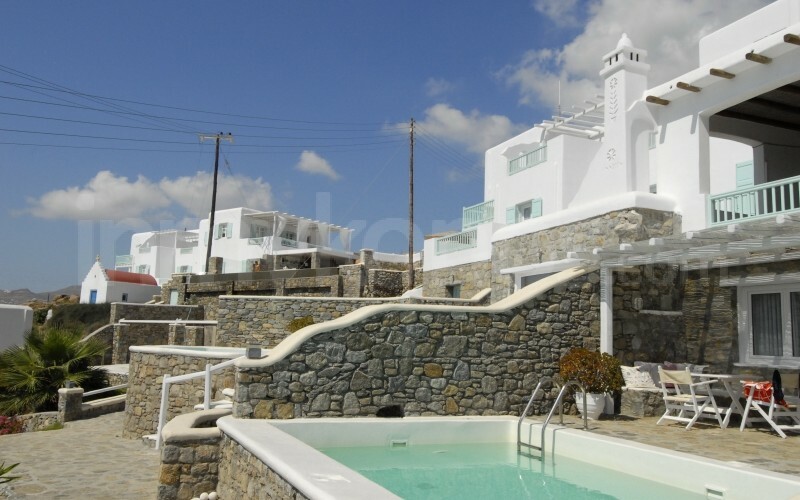 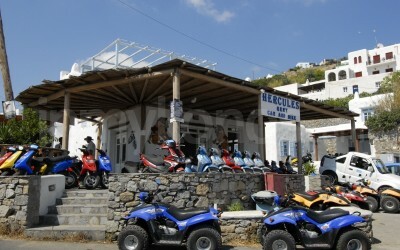 Located near the Chora, Hercules offers a selection of bikes and cars for rent.